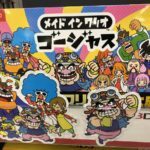 Video game retailers in Japan have started putting up marketing material to promote WarioWare Gold’s release on Nintendo 3DS. 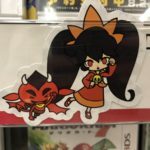 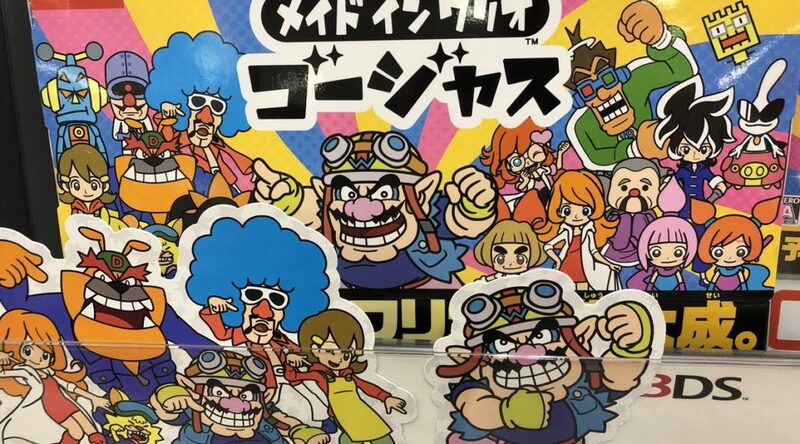 Material includes WarioWare Gold’s box art, cardboard standees of Wario and gang, and much more. 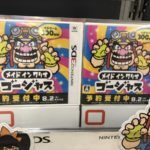 WarioWare Gold launches August 2, 2018 in Japan.